S/Sgt. 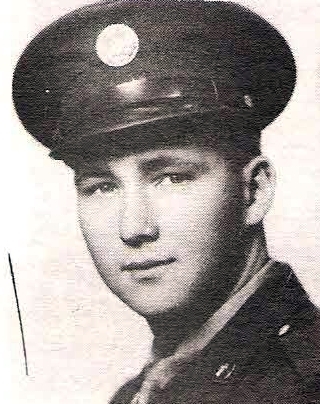 Billy N. McGee, son of Mr. and Mrs. J. L. McGee, Olney, graduate of Graham High. Entered AAC, 1943, trained at Sheppard Field, Tex. Served on Saipan. Awarded GCM, APO, 3 Stars, Dist. Unit Badge and Victory Ribbons. Discharged in 1945.